Elephants, namely the African elephant, are the largest land mammals present on earth today. 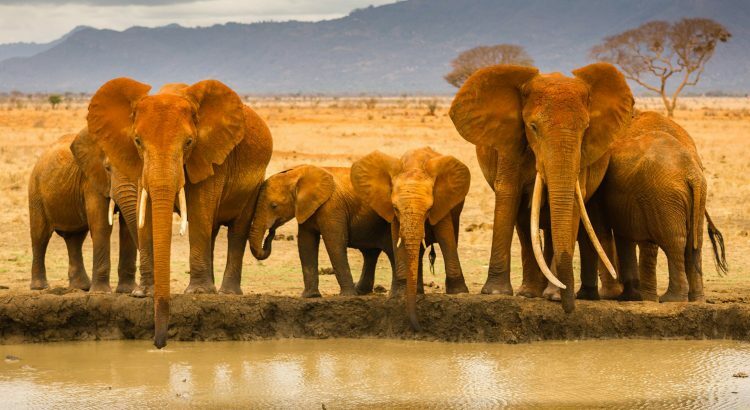 Elephants are a herbivorous species, and being so massive in size has made them prefer to linger in areas where water is present, considering they need to drink about 200 litres of water a day to stay hydrated. They can be found living within herds in several habitats, including the wild savannah, deserts and forests. You might have seen videos of elephants rolling around in the mud as a form of ‘playtime,’ when in fact, elephants do this to create a thick coating of mud all over their skin, which acts as a natural sunscreen, protecting their skin from getting burnt by the sun. Elephants can live for over 70 years, even managing to attain the age of 86. They are not known for having very good eyesight, but they do have quite an impressive sense of smell. They also have the longest pregnancy out of all animals, with a staggering 22 months from conception to birth. Elephants help each other out from sticky situations, which are ultimately clear signs of their intelligence, in fact, elephants are known to have quite a large brain, even in the context of their body weight. It can be very easy to relate to an elephant’s personality, seeing as they can portray the same emotions and characteristics that humans experience. For starters, elephants are very social creatures, and just like humans, they have the ability to cry, play, remember cheerful memories, and laugh together. Elephants tend to favour one tusk over the other, just like how some people are right-handed and some people are left-handed. They also like to show affection to one another and experience true friendship, as shown by the fact that they have sorts of greeting ceremonies when a friend that has been away for some time returns back to the herd. On occasion, they even wrap their trunks together in displays of greeting and affection, which would be the human equivalent of a hug. Currently, African elephants are listed as vulnerable by the International Union for Conservation of Nature (IUCN), while the Asian elephants are officially listed as an endangered breed. Elephants undergo many threats in today’s day and age, most of which coming from us humans. One of the biggest threats which this species faces is poaching for their ivory tusks. Although ivory trade has been made illegal in some countries, illegal ivory trade is still fairly common today. Other problems which threaten the elephant species are habitat destruction, and conflicts with the local people. 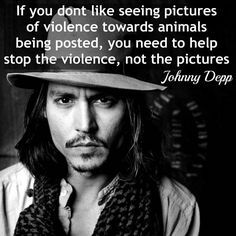 They are also being exploited in several ways, such as the fact that they are commonly used as working animals in Asia, are cruelly put on display in zoos, or bred to entertain in circuses. Ϝirst off I would like to ѕay superb ƅlog! just trying tо figure out how to begin. Αny ideas or hints? I understand and relate on how you feel completely. I find it very difficult to actually start to begin to write an article, but usually a useful tip that helps is to think of a generalised statement based on what the subject you’re writing about is, and just keep branching out from there. Hope this helped!